Free Shuttle to the resorts and Brian Head area . Attractions : There is so much to see and do in and around Brian Head. Zion National park for example has a unique array of plants and animals that will enchant you as you absorb the rich history of the past and enjoy the excitement of present day adventures. 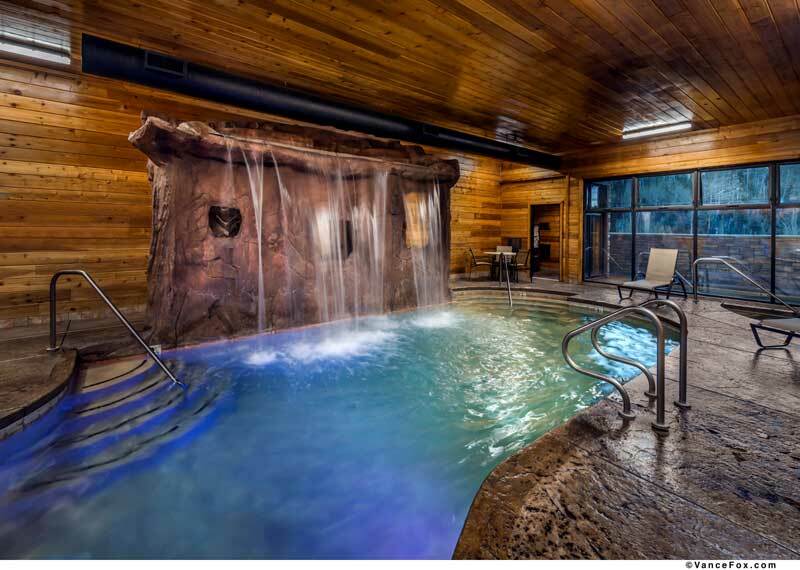 See our list below for the best attractions found in Brian Head and surrounding areas. Las Vegas : Utah's highest base elevation, Brian Head Resort offers The Greatest Snow on Earth®, with a yearly average snowfall of 360 inches. The resort has two connected mountains, Giant Steps and Navajo. 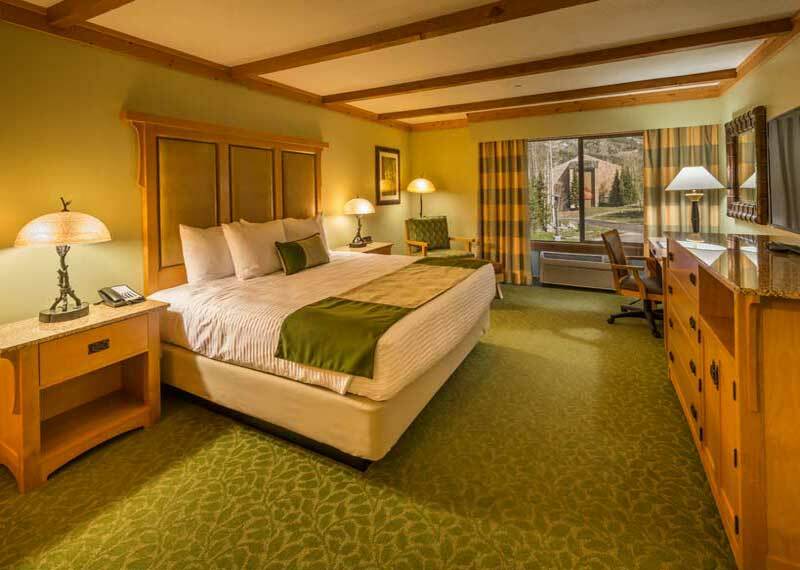 Nestled in the two mountains, the Resort features 71 ski runs and over 650 acres of available terrain. Each of the two mountains has a full service base lodge facility. 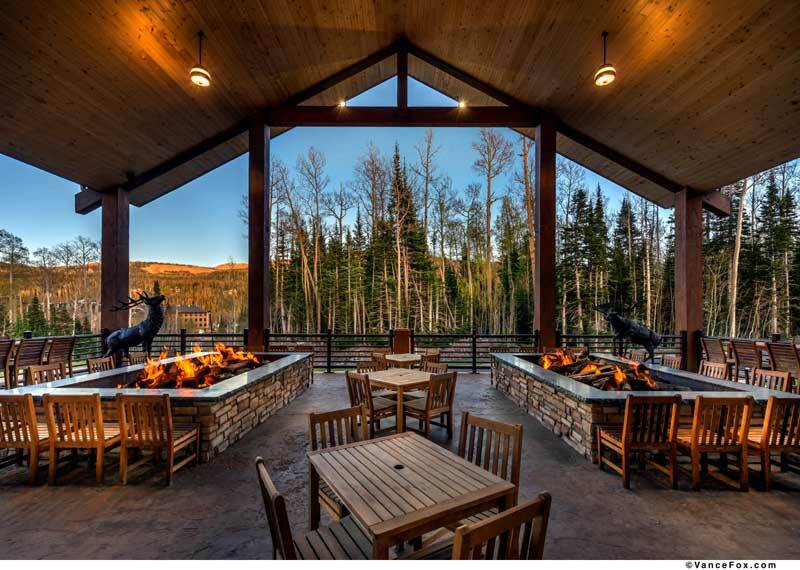 Dining : Are you looking for the best restaurants in Brian Head Utah? 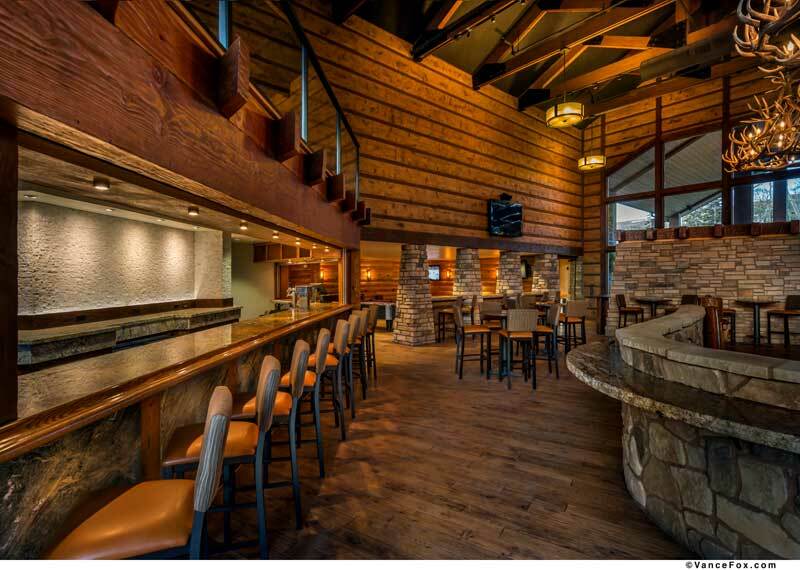 This page has all the information about Restaurants in Brian Head and Cedar City Utah. Cedar City : Cedar City, Utah has earned the distinction of being Festival City, USA due to the incredible theatrical and cultural offerings, like the Utah Shakespeare Festival, Neil Simon Festival, Groovefest and the Cedar City Livestock Fest. In Cedar City you will discover a unique small city complete with world-renowned theatricals, astounding beauty, and unbelievable outdoor recreation. Golf : What could be more relaxing than a round of golf at Cedar Ridge Golf Course? The beautiful scenery, teeing within minutes of arriving and knowing that you can play in seclusion without being rushed through your normal round is pure relaxation. Government : Brian Head was incorporated on March 12, 1975. The town was orginally created as a Mayor Council form of government, but in 1988, the citizens decided to vote for a Council Manager form of government which was repealed by the Utah State Legislature in 2007. Hospitals : Valley View Medical Center 1303 N Main St, Cedar City, UT 84721 (435) 868-5000 Welcome to Intermountain Healthcare. 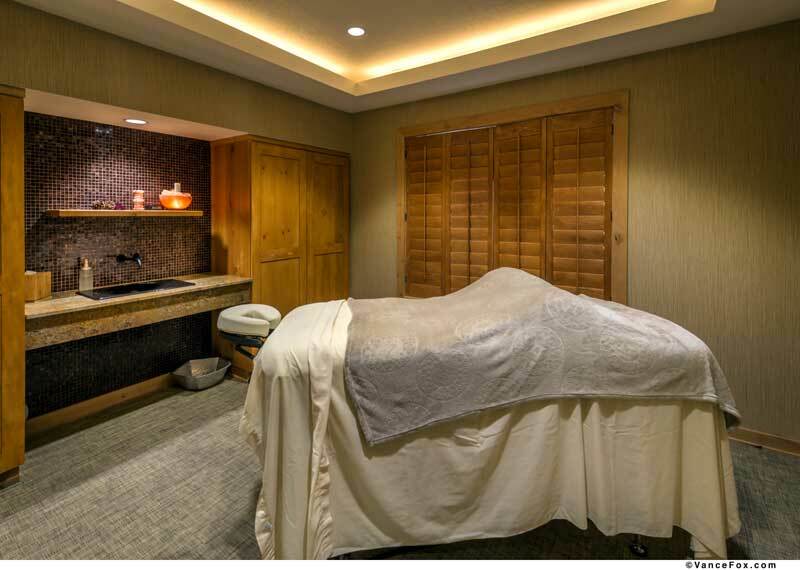 We're brought together by our desire to preserve and restore health, and to help our patients live their lives to the fullest potential. Shopping : You will find everything you need for your skiing pleasure right here in Brian Head! Events : Brian Head is the "Highest Resort Town" in America with a base elevation of 9,800 feet and a peak elevation of 11,300 feet. Brian Head is a short 3 hour drive from Las Vegas, Nevada and only 4 hours from downtown Salt Lake City, Utah. Brian Head offers a variety of outdoor events designed for the sports enthusiast and family alike. 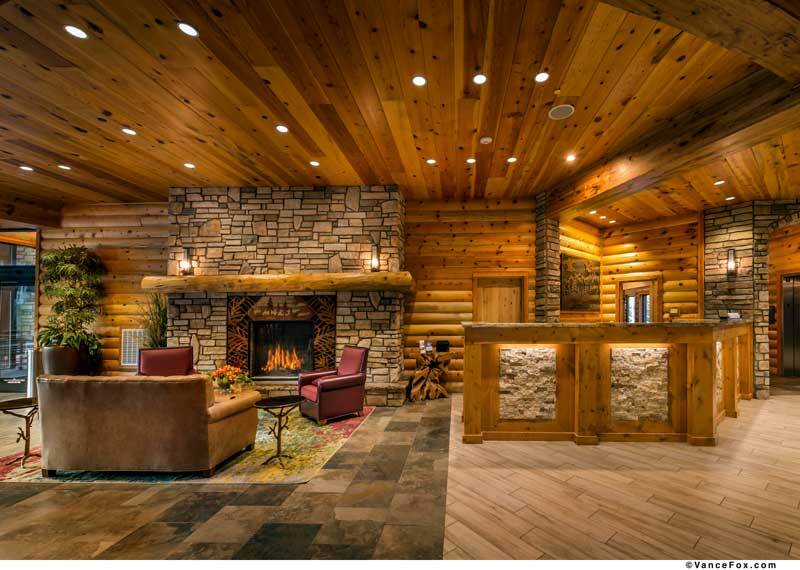 Welcome to our great hotel in Brian Head Utah with affordable rates and cheap budget discount lodging. 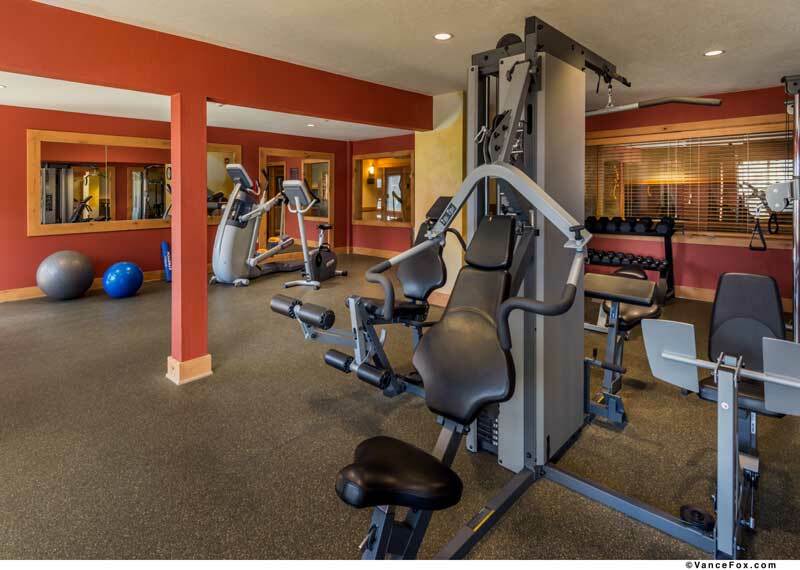 Best Western Plus at Brian Head welcomes you to our budget hotel in Brian Head Utah. 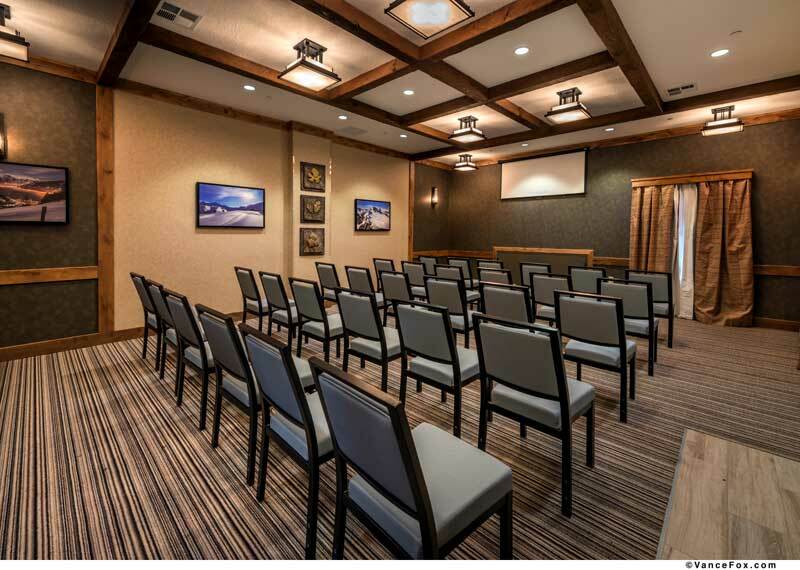 Best Western Plus at Brian Head will provide you excellent customer service with great amenities in comparison to all Hotels and Motels in Brian Head Utah. 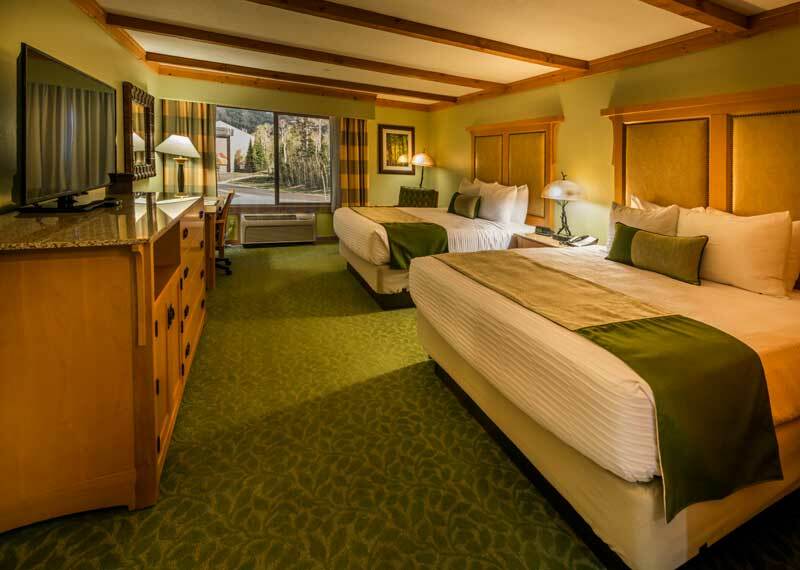 Please visit us on your next stay in Brian Head Utah and let us provide you with 4 star hospitality for 2 to 3 star budget rates. 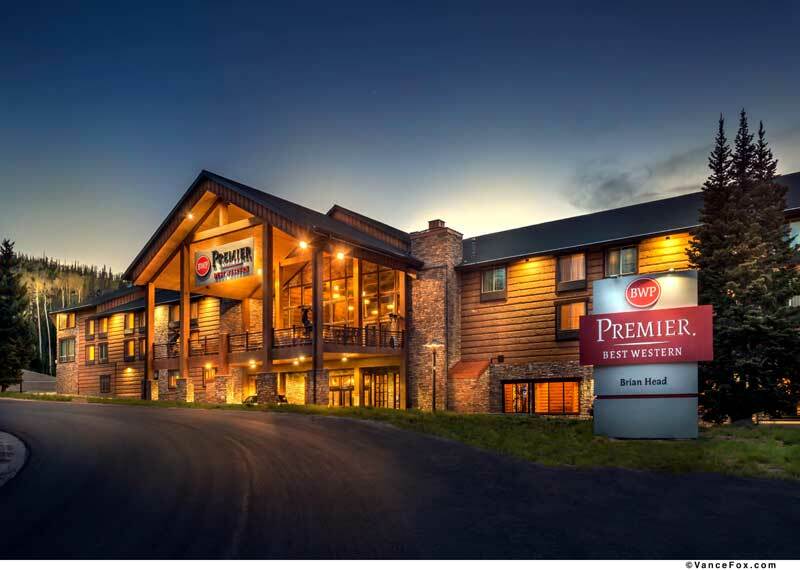 Best Western Plus at Brian Head has been providing lodging and accommodations in Brian Head Utah for several years and looks forward to providing our valued customer and business traveler with the best service in Brian Head Utah for Hotels and Motels in our local area.